It’s been a hell of a career for Fernando Alonso – or a hell of a career so far if, like many, you’re holding out hope that we’ll see him back in F1 one day. 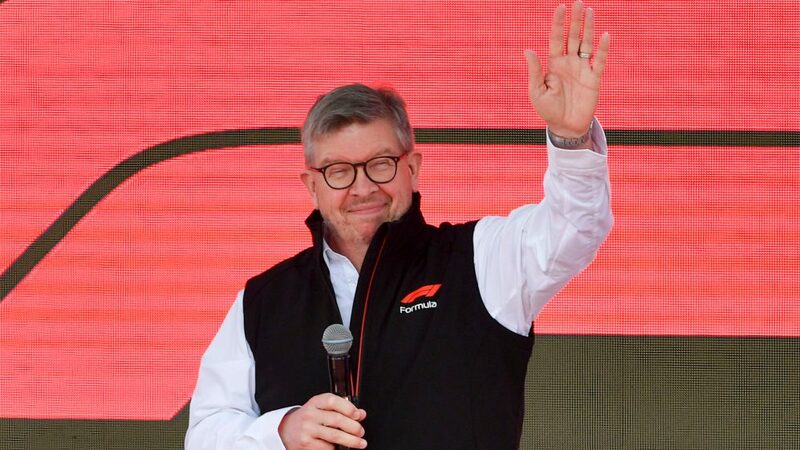 There have been ups and there have been downs, from beating Michael Schumacher to a world championship (twice) to taking to team radio to lambast the "GP2 engine" powering his backmarker McLaren. With that in mind, we’ve picked 17 facts about Fernando Alonso that perfectly illustrate the highs and lows of his Formula 1 career. Alonso’s two world championships in 2005 and 2006 saw him crowned both years at the Brazilian Grand Prix – with two races to spare in 2005, and at the season finale in 2006. Despite that, Alonso never managed to win at Interlagos, despite competing there in race-winning Ferraris, McLarens and Renaults. At his final race in Abu Dhabi, a reflective Alonso was keen to emphasise that, when he’d started out, Spain was a country with no F1 culture – and the stats certainly bear him out on that one. Apart from the above achievements, he’s scored 97 of Spain’s 99 F1 podiums (Alfonso de Portago at the 1956 British Grand Prix and Pedro de la Rosa at the 2006 Hungarian Grand Prix are the only other times a Spanish driver has flown the flag on the rostrum), claimed 23 of the country’s 24 fastest laps (De la Rosa took one at the 2005 Bahrain Grand Prix), while he banked 1,899 of his nation’s 2,152 points. 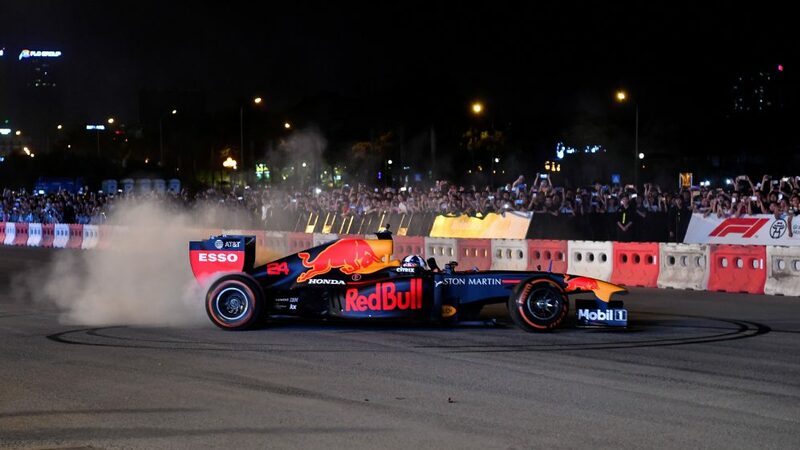 Alonso could have beaten Lewis Hamilton to become the third driver to take five world championships – behind Juan Manuel Fangio and Michael Schumacher – had he taken just a handful more points in his career. Two more in 2007 would have seen him crowned ahead of Kimi Raikkonen – finishing sixth instead of seventh in both Canada and France with the points system in use that year would have done it – while five more points in 2010, and four more in 2012, would have reduced Sebastian Vettel to being a two-time world champion. In his final lap at Abu Dhabi, Fernando Alonso clocked up his 83,846th racing kilometre in F1 – which is to say nothing of all the practice laps, qualifying laps, laps driven in testing etc. To help you out with that staggering number, Alonso has raced the equivalent of more than twice around the world’s equator, while if he’d been driving vertically upwards, he would have been 20% of the way to the moon by now. In racing terms, if Alonso had only ever raced at the Monaco Grand Prix, he would have completed 25,126 laps by now. 2001, 2007 and 2015 marked the only times that Alonso finished behind a team mate in the drivers’ standings – and twice, they were tied on the same points (or rather no points in the case of 2001). In his debut 2001 season with Minardi, Alonso finished 23rd to Tarso Marques’ 22nd in the drivers' standings, Marques’ brace of ninth places to Alonso’s solitary 10th making the difference there, despite neither driver scoring. Hamilton and Alonso were tied on 109 points in 2007, but despite taking the same number of wins, Hamilton’s five second places trumped Alonso’s four, meaning he finished second in the standings, with Alonso third. 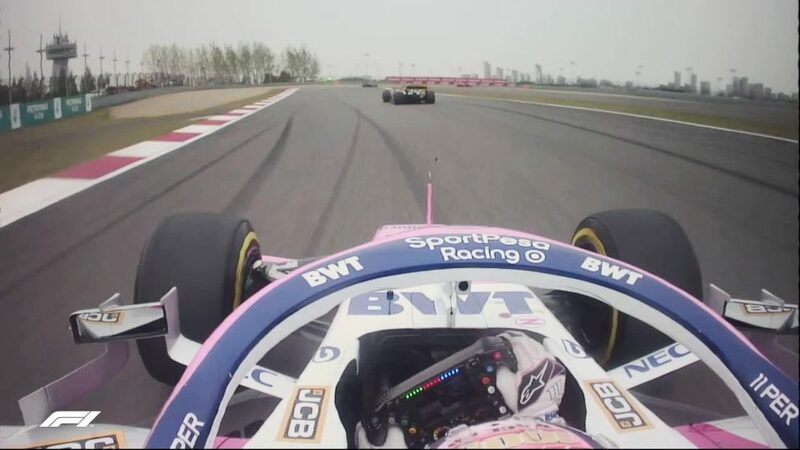 And after Alonso missed the start of the 2015 season for McLaren, Jenson Button outscored him 16 points to 11 during the team’s real annus horribilis. 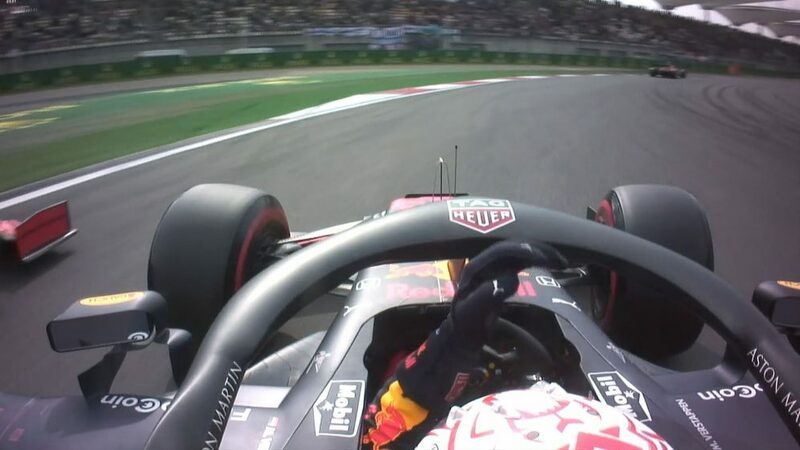 Winning Spa – either in its classic 14km monster layout or the still-challenging 7km modern one – is a bit of a badge of honour among racing drivers. 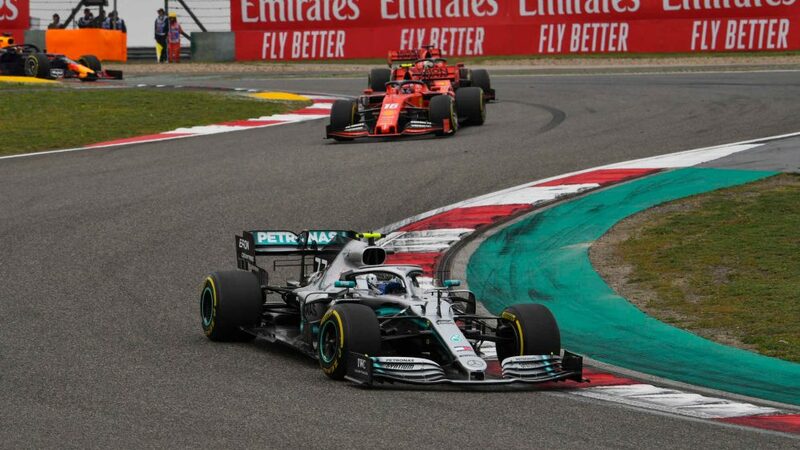 Hamilton, Raikkonen, Schumacher, Hakkinen, Senna, Prost, Mansell, Lauda, Fittipaldi, Clark, Brabham, Fangio, Ascari – all took victories at Spa in their careers. And while it hardly throws his greatness into question, it’s interesting that, even in his most indomitable seasons, Alonso never managed it, while he also failed to claim a pole position, a front-row start or even a fastest lap in Belgium during his career. Does that rankle, we wonder? 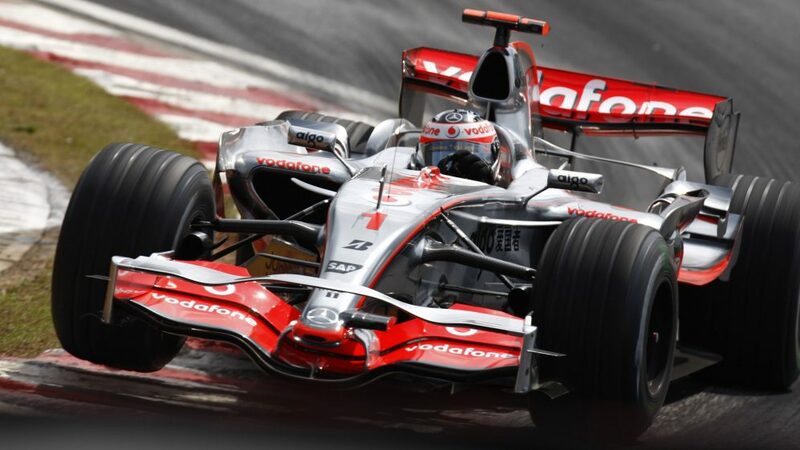 As we’ve mentioned, 2007 wasn’t a championship-winning year for Alonso at McLaren, as he and Lewis Hamilton both missed out on the title by a point to Ferrari’s Kimi Raikkonen. 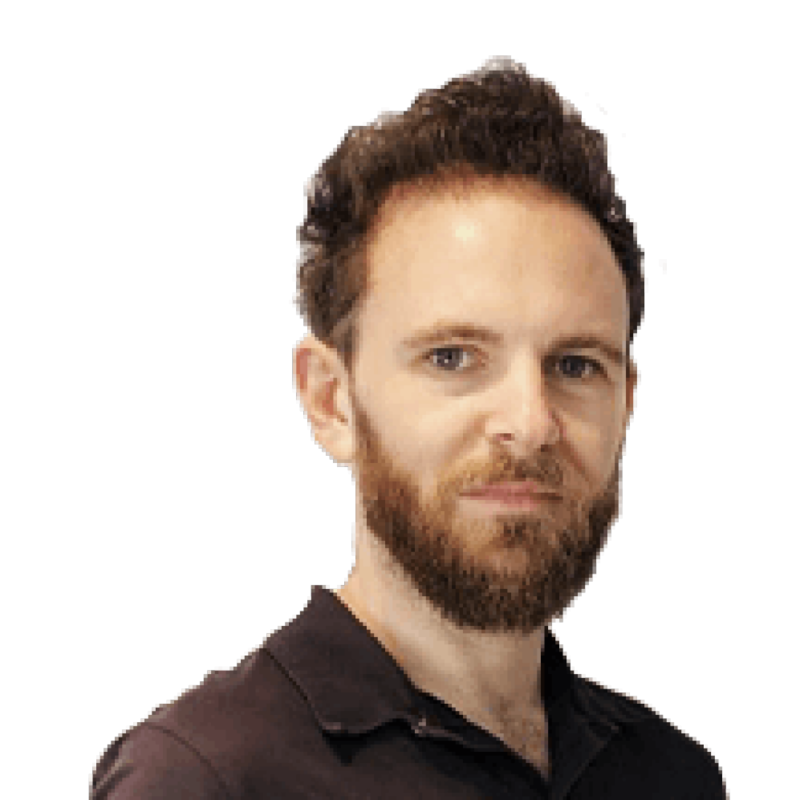 Despite that, both Alonso and Hamilton scored 109 points, which in today’s money would be 266 – while Alonso’s cumulative run of points from the past four seasons has been just 132 – 11 (2015), 54 (2016), 17 (2017), 50 (2018). 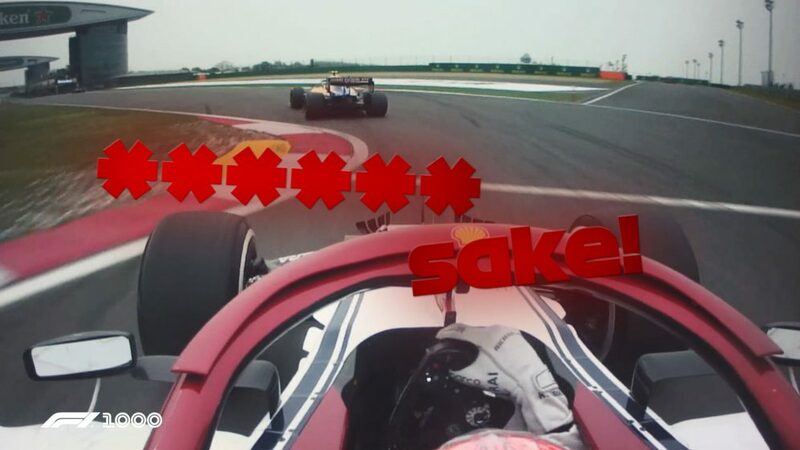 The common criticism levelled at Alonso is that he had a bad sense of timing. And while that’s a slight oversimplification, it is true that Minardi, Renault, Ferrari and McLaren all endured some of their worst ever seasons when Alonso was in the cockpit. In 2001, Minardi finished 10th, their lowest constructor position since 1992. 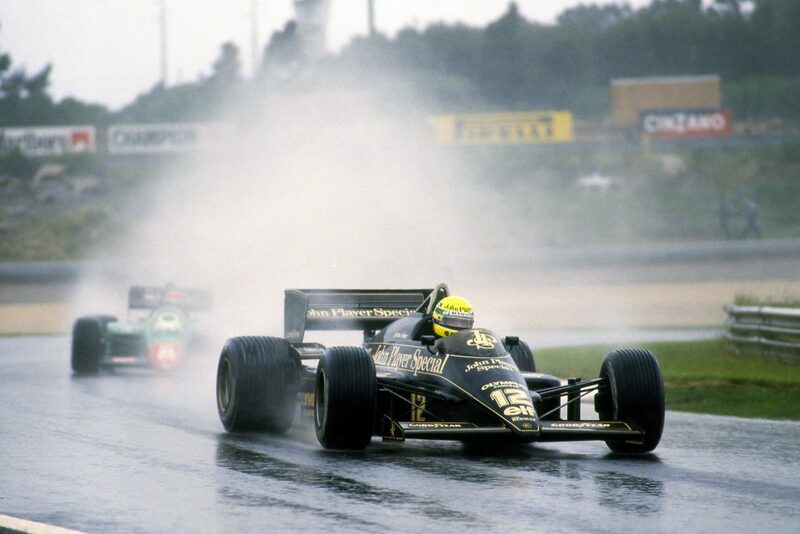 Renault’s 2009 finishing position of eighth was the worst for an Enstone team – either Renault, Benetton or Toleman – since Toleman finished ninth in 1983. Ferrari’s fourth place in 2014 matched their lowest finishes from 2009, 1993, 1992, 1987 and 1986, while the team finished fifth in 1981. And McLaren’s ninth places in 2015 and 2017 matched the squad’s finishing position from their dismal 1980 season, while you have to go all the way back to 1968 for the last time the team finished lower than that. 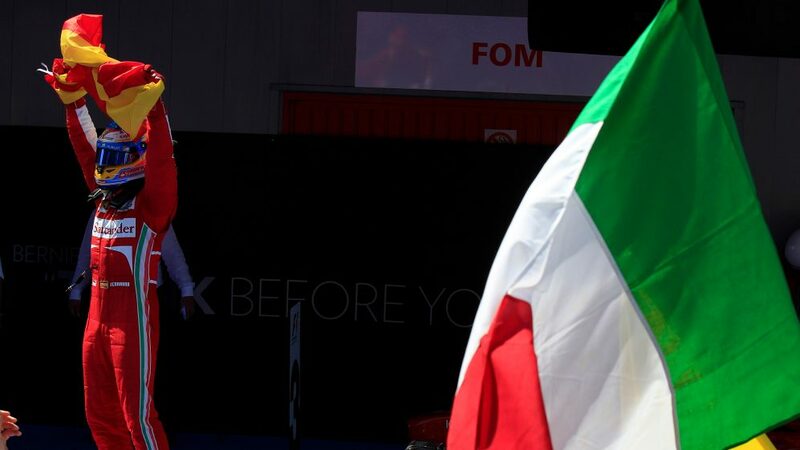 Kimi Raikkonen ended his Ferrari Grand Prix career at Abu Dhabi as the team’s second longest-serving driver, with 151 race starts for the Scuderia. Alonso, meanwhile, is sixth on that list with 95 Ferrari starts. Yet despite that 56 Grand Prix-difference, Alonso triumphed 11 times to Raikkonen’s 10, even though Raikkonen managed to take a title. 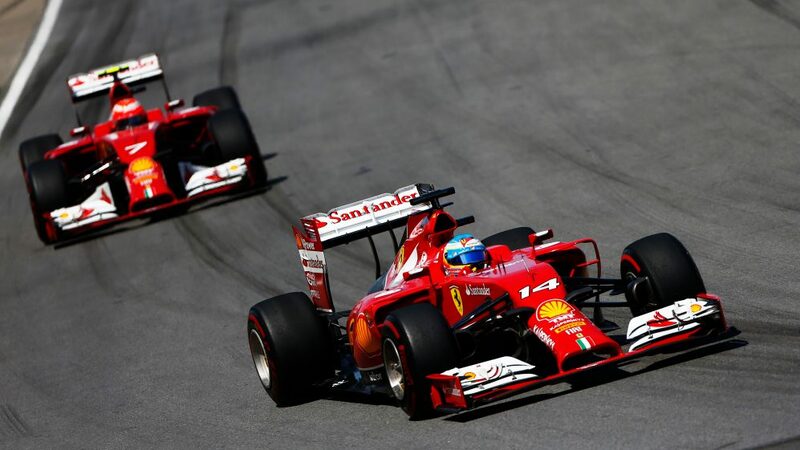 Alonso and Raikkonen were also paired for a season at Ferrari in 2014, a year which saw the Spaniard outscore the Finn by a whopping 106 points. 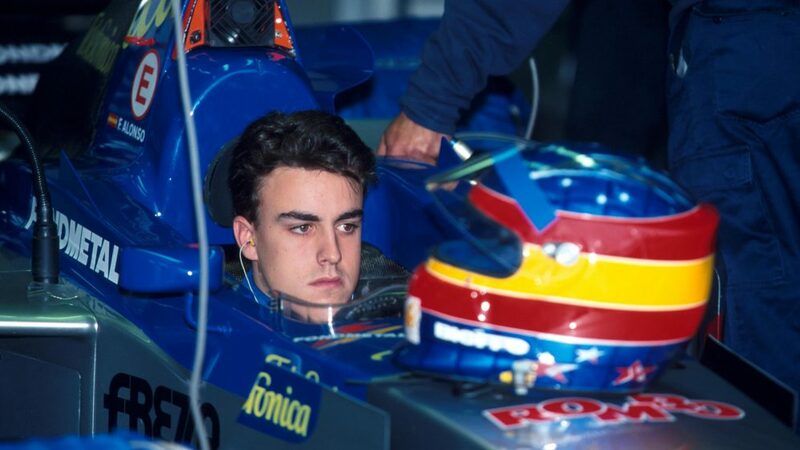 It’s almost hard to think of now, considering Alonso’s elder statesman status in F1, but for a long time, his main cache in the sport was how successful he was at such a young age. The 2003 Malaysian Grand Prix saw him become F1’s youngest ever pole winner, while he followed that up by becoming the youngest race winner at that year’s Hungarian Grand Prix – the first of his 32 wins, by the way, enough for Alonso to rank sixth on the all-time winners’ list. Youngest world champion and youngest double world champion followed in due course in 2005 and 2006, meanwhile, before in a non-age-related coup, Alonso moved to the top of ‘most career points’ list in 2013. But nowadays you’ll struggle to find Alonso at the top of any F1 record lists, and a large part of that is down to Sebastian Vettel, who pipped Alonso in all five of those categories (although he too has been subsequently pipped again in a couple of them!). Despite Fernando Alonso, Lewis Hamilton and Sebastian Vettel making 135 podium appearances between them between the 2007 Hungarian Grand Prix – when Vettel joined the F1 party as a full-time driver – and the 2012 Abu Dhabi Grand Prix, the three drivers failed to appear on the podium together until the 2012 United States Grand Prix. 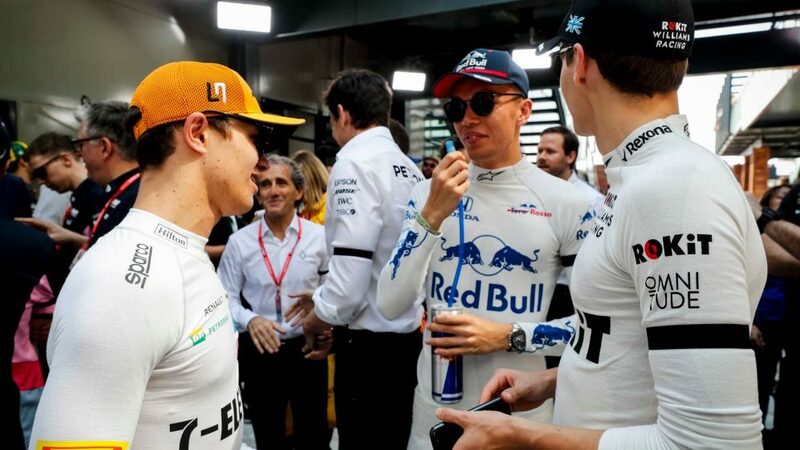 Modern F1’s power trio only went on to share two more podiums together, at the 2013 Canadian and 2013 Belgian Grands Prix, even though as of the 2018 Abu Dhabi Grand Prix, the drivers have a combined total of 342 rostrum appearances between them. Alonso will at least have the comfort of knowing that he triumphed for the last time in front of his home fans, when he beat the Lotus of Kimi Raikkonen to that Spanish Grand Prix victory in 2013. He becomes the only one of the 33 Formula 1 world champions to have that honour. 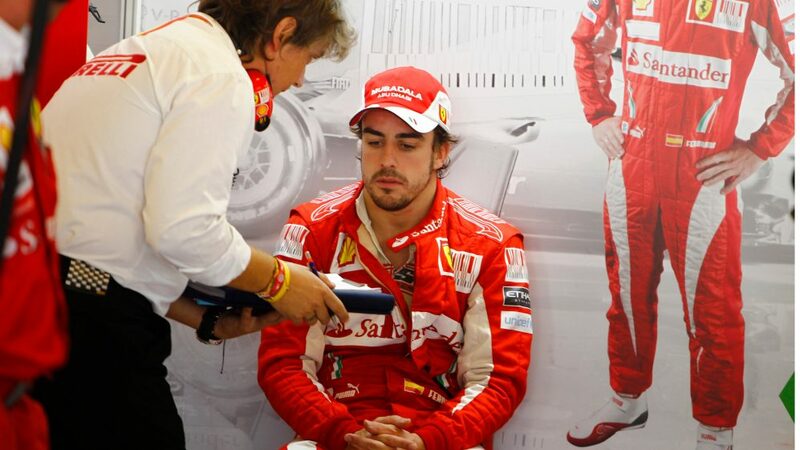 Alonso failed to finish in one of every five races he started in, DNFing 67 times in his 311 Grand Prix starts. Of drivers who’ve won championships during that 17-year period, only Jenson Button (24.51%) and Michael Schumacher (22.15%) have worse retirement records from their careers. 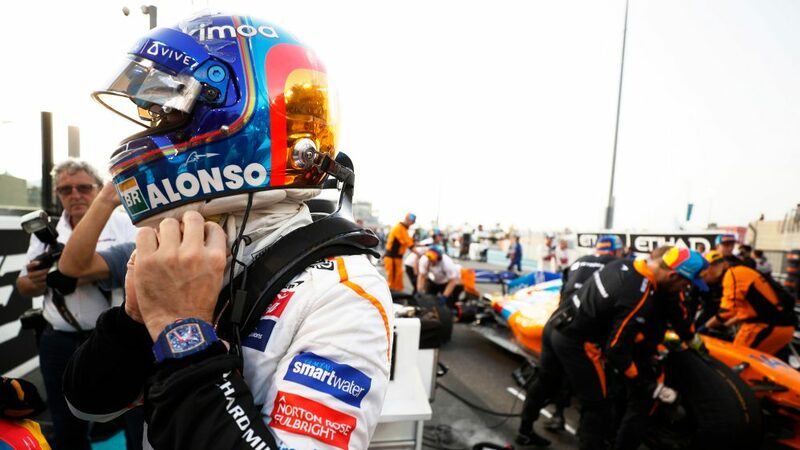 Following his F1 retirement, Alonso is now desperate to go after motorsport’s Triple Crown – winning the Monaco Grand Prix, the Le Mans 24 Hours and the Indianapolis 500 (the one he hasn’t done yet) – to become the only driver apart from Graham Hill to manage it. 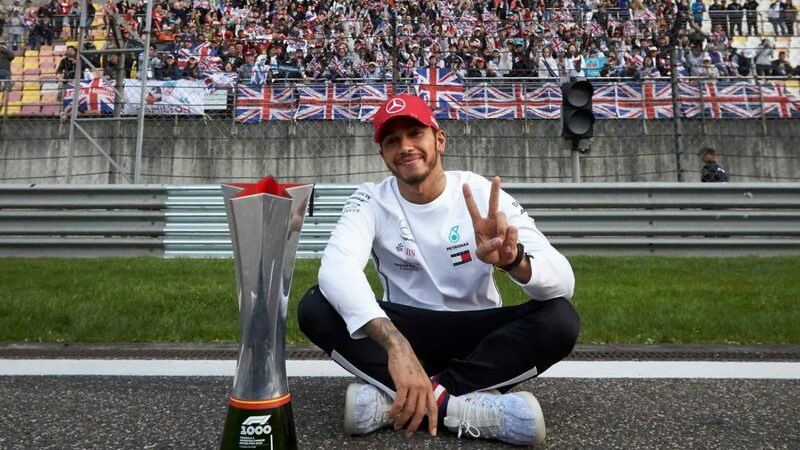 But he’s already in fairly exalted company by being one of just five drivers to win both the Formula 1 World Championship and the Le Mans 24 Hours in their careers. The only others to do it were Mike Hawthorn, Jochen Rindt, Phil Hill and Graham Hill – meaning that, when Alonso swept to victory at Le Mans in 2018, he became the first driver to manage the feat since 1972.